Our congratulations to Jeff Batterson; he has been selected as our new Volunteer of the month. Jeff grew up and attended school here in Washington . He chose to continue living and working in Washington because of family ties. He and his wife, Chris, live with their daughter, Samantha, in the restored depot, a historical landmark here in Washington. Jeff is the owner of Batterson Photography and JB Frame and Design. 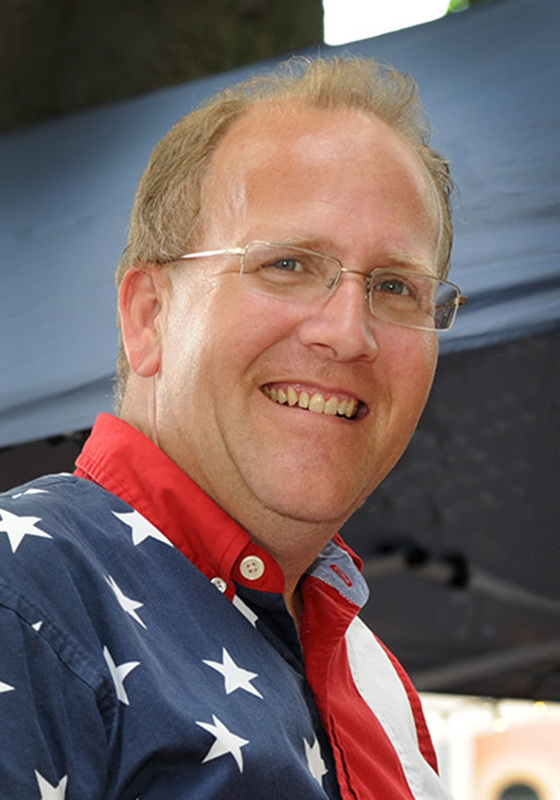 Jeff chose to serve on the Main Street Washington Design Committee because of his love of history and old buildings.